The ASUC Office of Marketing and Communications manages the ASUC’s outreach to over 30,000 undergraduates. Through our three departments (Design, Publicity and Outreach), we build the creative vision for the association and manage the ASUC’s marketing, branding strategy, and press relations. We are invested in promoting a positive public perception of the ASUC, providing avenues of interaction between ASUC officials and the student body, and facilitating intra-ASUC communications. Ken Lohatepanont is a sophomore studying political science. He enjoys everything politics-related and is constantly writing about current issues on his blog. He previously served as Elections Prosecutor on the ASUC Elections Council. 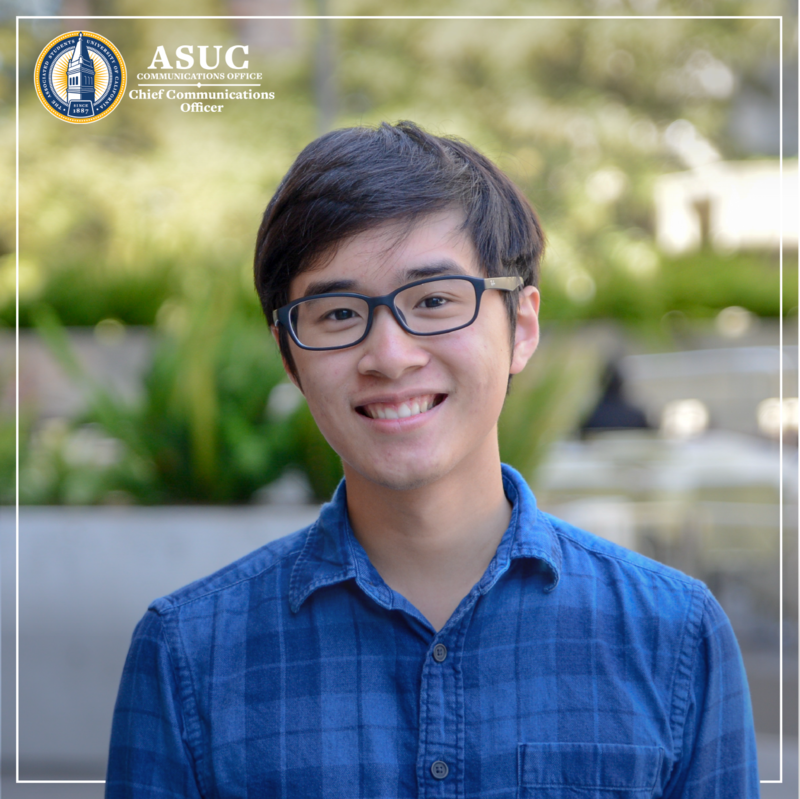 His main goals in the office are to build a positive public perception of the ASUC, promote greater interaction between ASUC officials and the student body and to facilitate intra-ASUC communications. Originally from Bangkok, Thailand, he loves exploring the San Francisco Bay Area. 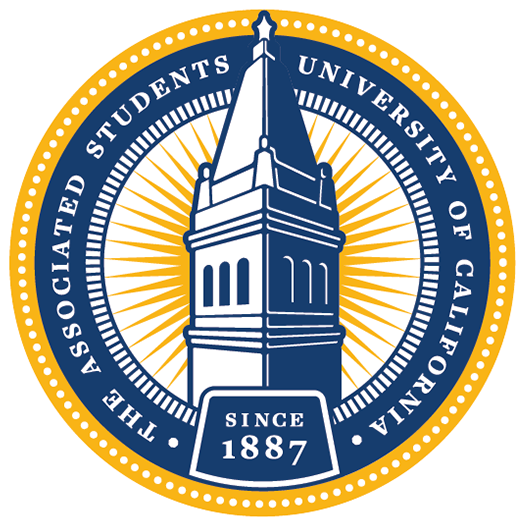 If you have any ideas about marketing and branding for the ASUC, please reach out at communications@asuc.org!